Life on earth is about to do a most dramatic turn. One that will impact upon your lives like nothing you have known before. You are all to know an entirely different experience in your living –f or the purpose of your advancement, ultimately. And of course, if you so choose the higher way in the changes to come. It will be a time of great and intense change at every level of your being and will challenge some of you quite severely. You will not, however, be without the help you need to go forward from one day to the next. As a result of such circumstances your priorities, values and perceptions about others and yourselves will do an about turn. This is, in part, designed to bring out the best in you and separate you from what the world and your egos have made of you. Of course, the other option is to surrender fully to your fears and your small self and separate yourselves even further from your God essence. 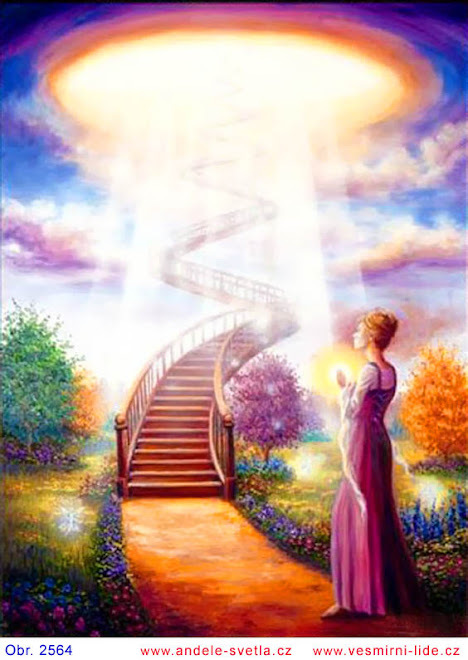 There will be those who will choose this, but by far the majority of our Lightworkers and Starseeds will rise and successfully deal with what is to come. There is another point around all this: that is that many of you will quite naturally become leaders in your immediate communities. This will be your time to stand, shine and be in and of grand service to the Creator of All That Is. It will be your privilege to do all of this and more. Already are there ones awakening and in some confusion as the energies upon the earth continue to rise at an alarming rate. It is God’s Will that his children upon Earth know who they are before this cycle closes upon the planet. This also means knowing who and what has prevented them from this knowledge. And why. The removal of the dark ones is to allow for this pause-and-reset moment in humanity’s consciousness journey. It is God’s grace that will allow this to be so. Humanity is to be given the opportunity to awaken to their true selves -those that can and desire to do so. As for the rest, they will choose as per what overwhelmingly drives them. You will be guided to - and vice versa - to those who wish to make the changes necessary to advance themselves upon their eternal journeys. However, it will not all be a bed of roses – which you already know. Operating from a place of stability, confidence and compassion within will be essential, along with constantly deferring to your God within for guidance. This you have been told repeatedly, but still bears repeating once more. During the visible collapse of your world, the dark ones will no longer be the thorn in your side they ever have been. 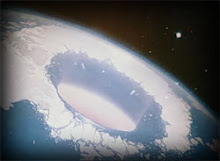 Their imprisonment will allow them to know and witness what occurs across the Earth but they (and their stooges) will have no part in it or any further influence upon it. This grace of God’s carries with it the highest responsibility for you ones. Without the continuous obstructions from the dark ones, life – tough as day-to-day survival may be – will also be freeing for you as it’s never quite been experienced. We do not here speak for the experience of the majority. This is a once in many lifetimes experience to start afresh, equipped with new knowledge for many ones as they continue their journeys elsewhere. We, these Lighted realms look most forward to interacting with you far more closely and in ‘real’ (no) time. This has been, especially for you of Earth, a very long time in the making.